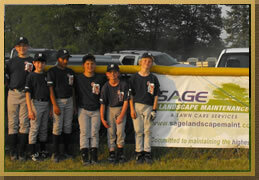 Welcome to Sage Landscape Maintenance, one of Thurston County's leading commercial and residential landscape maintenance companies. 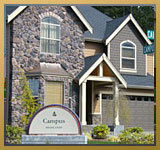 We have the experience to maintain your curb appeal with expert landscape maintenance services. 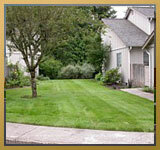 Sage Landscape offers maintenance services customized to address your property needs. 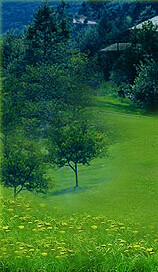 Sage Landscape is your convenient, "one stop" source for all your landscape maintenance needs. 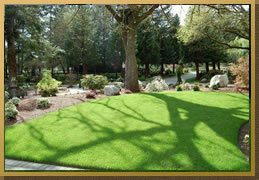 Sage Landscape Maintenance provides a wide range of environmental friendly landscaping and maintenance services for clients throughout the Thurston County area. 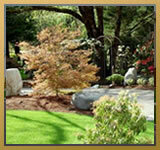 Our staff has over 42 years combined experience in the landscaping and maintenance industry. 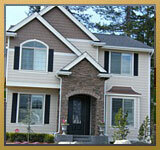 There is no greater service value then the level of experience we can provide our clients. 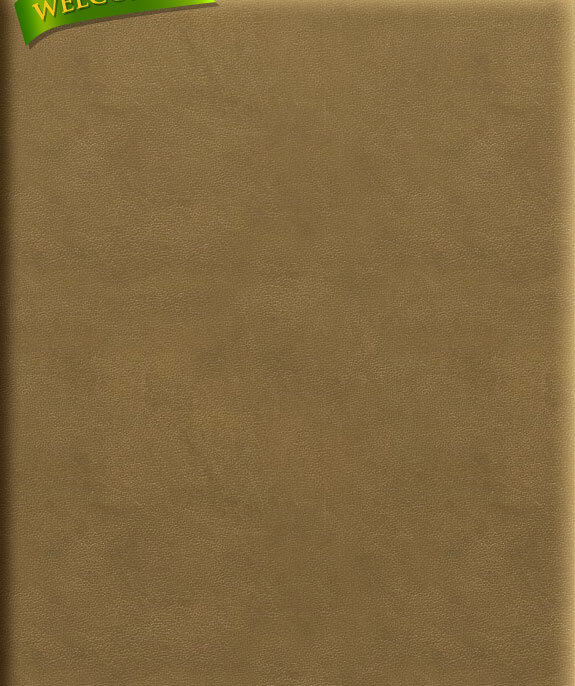 We provide services to residential, commercial, homeowner aassociations's and government properties with the best in experience and personnel.